With just two weeks left until Halloween, it’s time to see your fun festive pumpkin creations!Feel free to share any pumpkin decorating or carving projects you have created for the season. 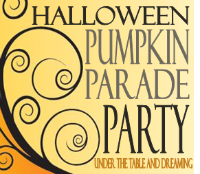 Spooky, Fun, or Simply Sophisticated~let your imaginations soar and creativity flow ~This casual Party will be open until Halloween so check back as more pumpkin inspiration is added as we get closer to Hallows’ Eve! I can’t wait to see what you do with your pumpkins! Enjoy! Wow those are some creative pumpkins! Thanks for hosting! Yay! 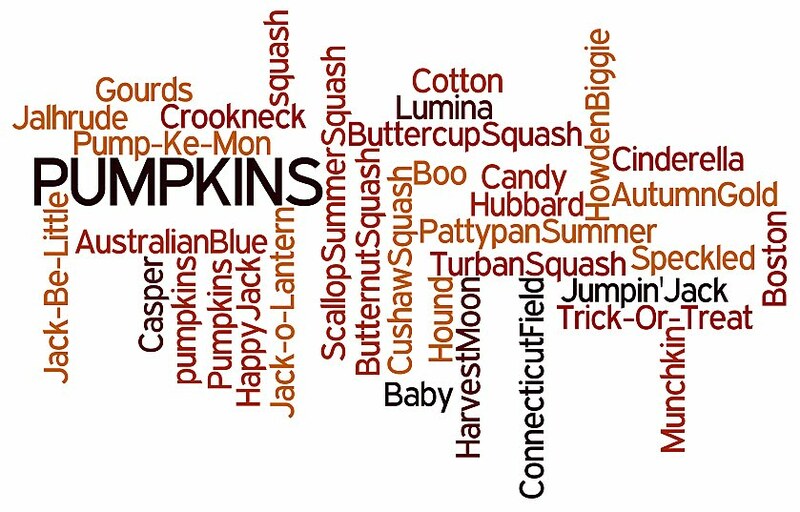 I need some great pumpkin ideas. Thanks for hosting this fun party. Thanks for hosting! I love pumpkins, what a fun party! What a fun idea! Thanks for hosting, Stephanie Lynn! So fun! I need some ideas for my pumpkins, so thanks for this great party! This link party is pure awesome! Thanks for hosting! What a fun party! 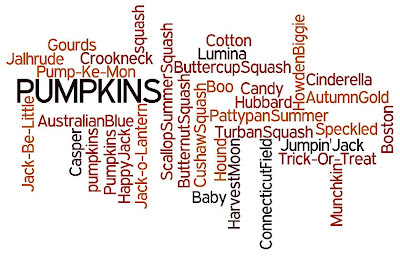 I didn’t know there were so many ways to present pumpkins! 🙂 LOTS of great ideas!! Thank you for hosting! Thanks for hosting this great party! I am new to blogging and am amazed that I can join an event! Who knew pumpkins were so versatile. what a great idea for a link party–thanks for hosting! Ahhh, the power of the pumpkin! Love this party and seeing all the creative ideas! Thanks for hosting! Thanks for hosting this Stephanie!! I can’t wait to look through them all!! Thanks for hosting. I am checking back often. Thank you for hosting- love all the ideas!! Thanks for hosting this party – there are some creative pumpkins out there.